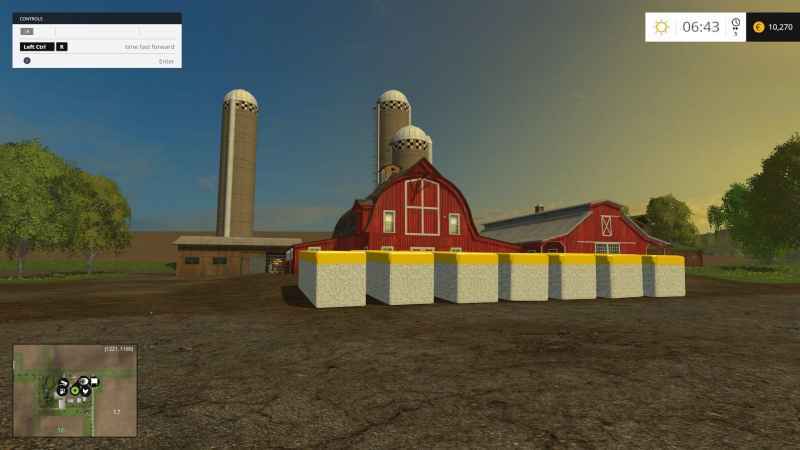 Cotton Module for FS15, this is placeable but no function. Treat as Placeable objects. Cotton Module for your map this is only a Decoration it has no function.